Valve’s HTC Vive and Facebook’s Oculus Rift are both available to consumers which has resulted in concerns as to whether or not their current computer will actually be able to work with the virtual reality platforms. Piper Jaffray analyst, Gene Munster, says that only 10% of computers in the world today will be able to work with the virtual reality devices. He thinks that about 10% more of the computers in the world are able to be progressed through an AMD graphics card or Nvidia which costs another $300 or so. That means that people will need to invest in a new computer or at least a computer upgrade on top of the headsets. Razer is a tech company that’s valued at over $1 billion dollars. The company got into virtual reality early on. Razer co founded the Open Source Virtual Reality (OSVR) program which is a virtual reality hardware and open software platform that’s made up of more than 300 companies that include Epic Games, Valve and Ubisoft among many others. In addition to that, Razer created Stargazer, which is a virtual reality camera that features Intel RealSense technology. The camera is set to ship in the second quarter of 2016 and is going to work with the OSVR system. 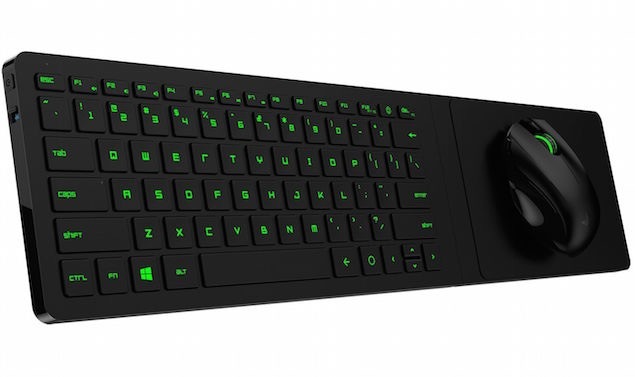 Now, Razer is giving people a different option via a hybrid laptop and desktop that will work with the HTC Vive and the Oculus Rift. The Razer Blade Stealth is $1,000 is able to be utilized while moving around and then plugged into the Razer Core desktop which costs about $400. When they’re connected, Nvidia’s graphics cards in the system will propel the VR experience. Another development was announced recently as Razer and Lenovo partnered together to form a line of new gaming computers with the goal of hitting the mass market. Tan noted that Razer is still focused on creating Razer computers for its core gaming audience and they recently launched the New Blade laptop that costs $2,000. Virtual Shopping is Around the Corner, Are Retailers Ready?